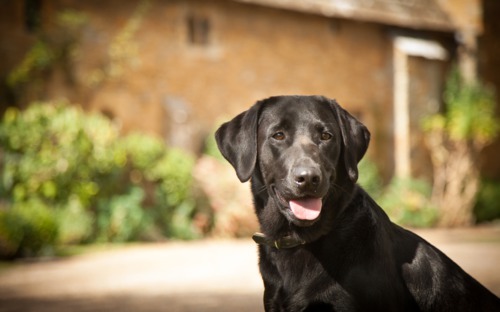 Bailiffscourt is a dog friendly hotel where your canine companion is welcomed just as much as you are. Dogs can look forward to plenty of treats and cuddles. 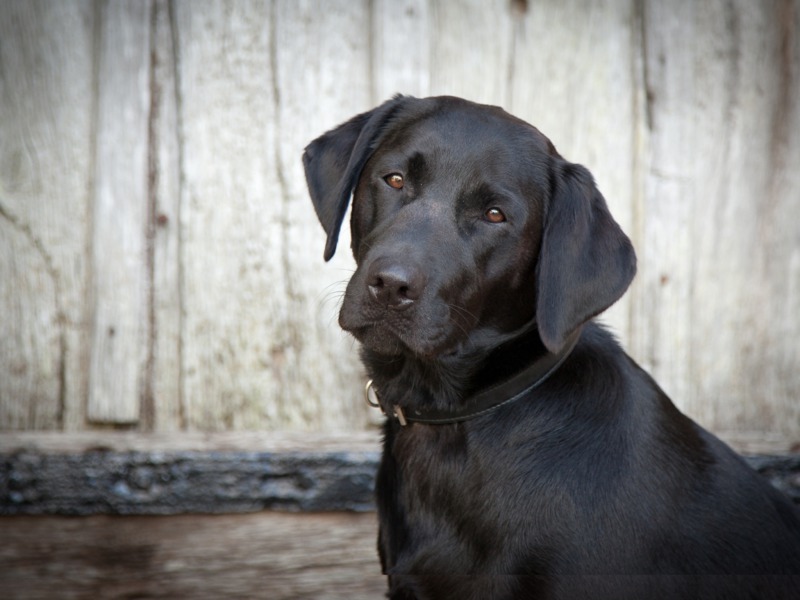 We welcome up to two dogs per room and we simply ask that you be mindful of other guests when around the hotel and that your dogs are kept on their leads in all public areas including the Courtyard and Rose garden.